• How digital marketing will be affected by big data. In countries all over the world, the baby boomer generation is entering its silver years, and this includes Thailand. 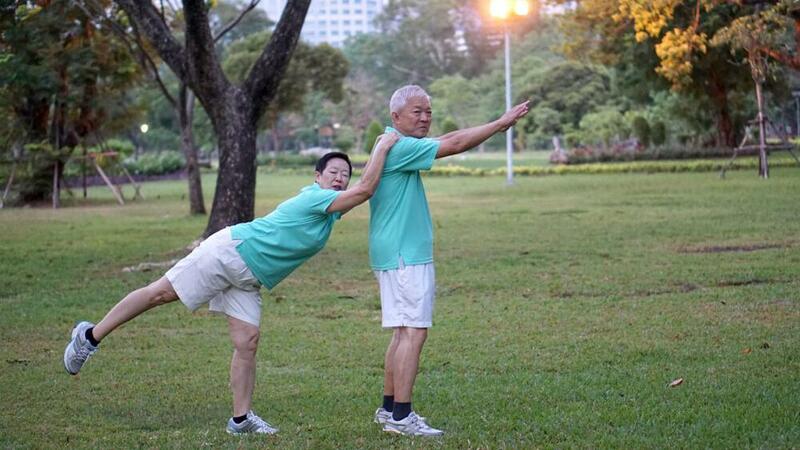 For the first time in history, Thailand has more senior citizens than children. Research shows that the country is shifting from an Aging Society to an Aged Society, which is defined as being one in which approximately 20% of the total population are over 60 and around 14% are over 65. Predictions point towards Thailand being an aged society by 2021. 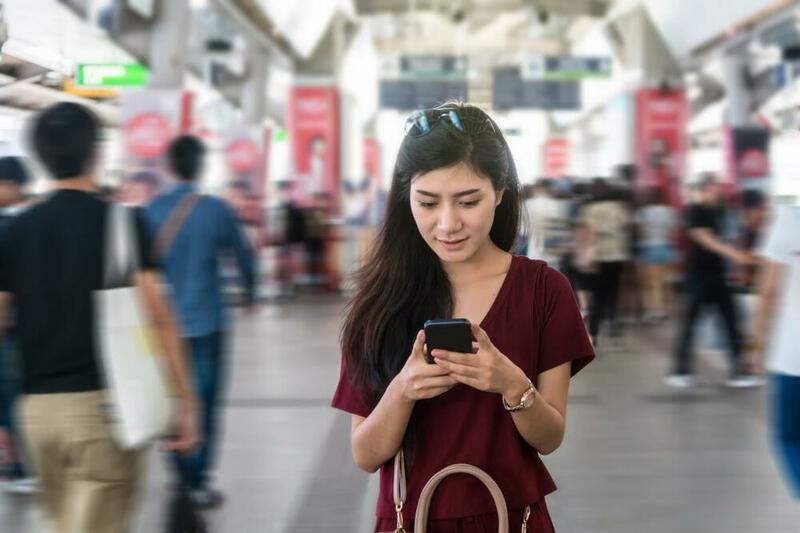 How will brands best connect with these consumers and how will that affect digital marketing trends? To reach senior citizens digitally, brands will need to understand their preferences as consumers. • What are their hobbies and interests? • How do they shop? • How do they like to pay for products and services? • Research shows Thai senior citizens’ top three concerns are health, financial security and the future security of their offspring. • Reading, sports, travelling and music are among their most popular hobbies, and religious groups are very popular. • 70% of senior citizens surveyed said they use cash when they go shopping. 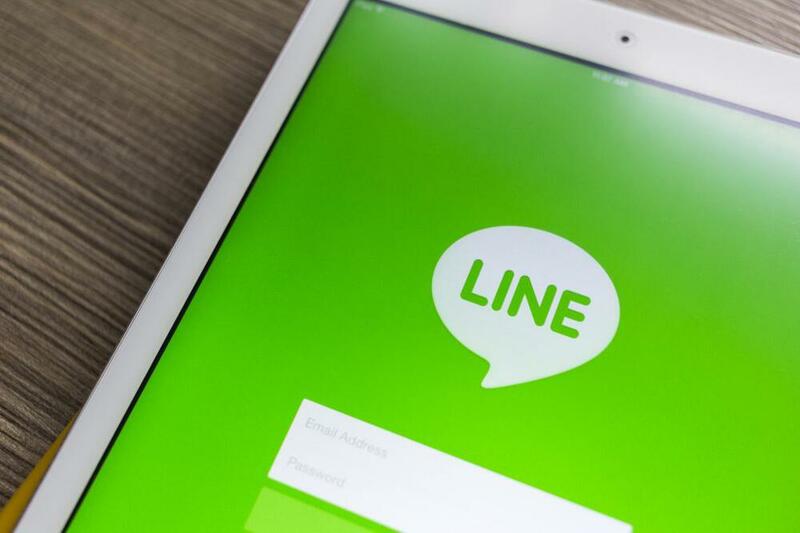 A study in 2015 showed that 21% of senior Thai citizens use LINE, the country’s dominant social media platform, and as of 2017, LINE had reached 83% of Thailand’s population. Senior citizens use LINE to connect with friends and family for approximately 30 minutes at a time. Most often, they enjoy sending “Morning Greetings” and images and stickers. When they send funny clips, they choose to send them in an embedded format. 13% of Thailand’s senior citizens use Facebook. • The rising need for specially-trained nurses and caretakers. • A growing need for fitness trainers, financial advisers, and professionals specialising in customising homes for older people. • Improved medical technology and a healthier population will result in longer life expectancy and a need for more financial saving and investment choices. • Products and services to improve the quality of life for senior citizens. Younger Thais generally respect their elders and are influenced by their choices of where to go, what to see, and where to eat. • More digital marketing on social media platform LINE. • Easy-to-share clips and images that seniors enjoy sharing on social media. It’s not just seniors that like to post in this way. Thais are visual communicators and are more likely to communicate through photos, videos, emojis and stamps rather than text. • 84% of Thai consumers prefer a smartphone to a PC to watch online videos. 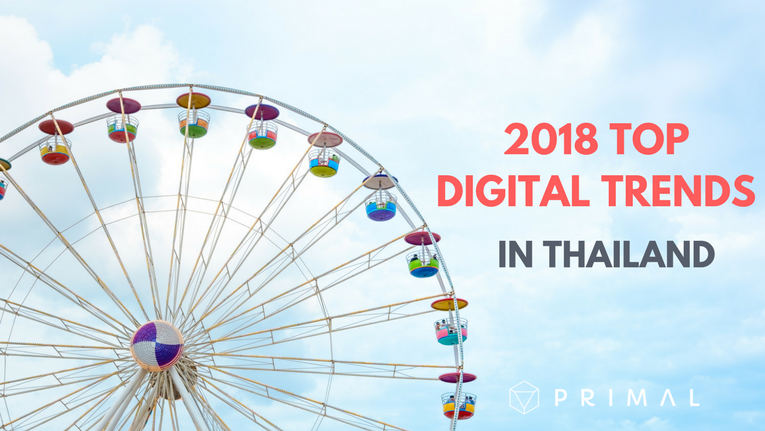 • 65% of Thai consumers use a smartphone rather than a PC to browse online. Websites and online services will need to provide a more personalised service for users in 2018 and devices must incorporate more dynamic technology. Addressability, driven by data and technology, is already transforming the media and marketing business, but there are opportunities for agile brands to challenge more established brands. Let’s take a look at how they can do this. 1. Focus on the consumer and how to make them feel recognised as individuals. For example, personalising M&Ms and Coke bottle made consumers feel a part of the brand. 2. Offer value for money as well as affordable luxury. As a result of the recession of 2008 to 2009, consumers continue to seek value for money. Added to this, they have the ability to compare prices on and offline, using store leaflets and websites, and still want an element of luxury in what they buy – for example, gourmet ready-meals rather than plain, boring or economy heat-up meals. 3. Remember that the concept of ‘old’ is changing. Life events, such as getting married, buying a home and having children, are being delayed – being 70 doesn’t have the same connotations as it did with the previous generation. Brands need to take into account new and emerging global changes in lifestyles; what was once an unconventional makeup of a family is no longer the case today. 4. Keep in mind, there’s no such thing as offline anymore. More and more of us are connected wherever we go, all of the time. Even during downtime, we’re shopping or engaging in social media from our smartphone at the same time as we’re watching television. 5. Concentrate on saving consumers valuable time. In an age where more women work and people retire later in life, consumers are increasingly stretched and pressured. 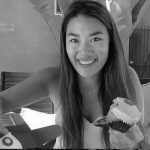 One look at the success of food delivery services, ready-to-go food options in stores and supermarkets, and ingredients that are delivered ready to cook, shows how open people are to time-saving short-cuts. 6. Choose and advertise corporate sustainability. Brands need to get the fundamentals of their product or service right, and exercise social responsibility. In doing so, they give consumers another reason to choose them over their competitors. Studies say that by 2020, all channels will be programmatic, including traditional TV and radio channels, which will open themselves up to receive marketing assets programmatically. Mid-sized marketers will be able to access data for end-to-end attribution. Mobile wallet platforms will make attribution possible for companies that sell goods in stores. Big data will be more personal, with a near limitless value for well collected and interpreted data, using real-time updates of almost everything based on signals from mobile phones. In 2018, media agencies will need to concentrate on data and the technology to manage that data, content to attract, engage and retain consumers, and the channels to manage the numerous options to reach their audience. If you’re not sure you’re reaching your potential customers in the right places. Reach out to Primal, we’ll be happy to discuss your business and see if there are opportunities to better increase your marketing efforts. Give us a call on 02 038 5850. Digital Tactics #6 | What’s The Best Social Media Channel To Use? At Primal we are determined to make your business grow.